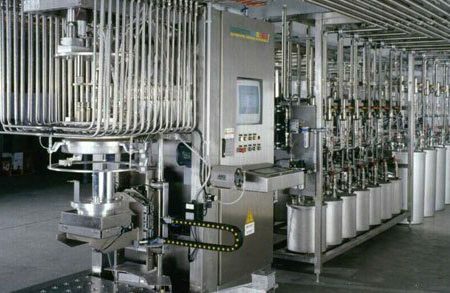 Junior is the ideal dispensing system for medium production. It meets high accuracy requirements for the manufacturing industry. highly beneficial when custom colors are required and when linked to the Micro lab dispensing system.